Get them pampered – Take your dog to get a nice bubble bath and grooming session at your favorite groomer. While they are getting that done, take time to get your hair trimmed or go for a mani-pedi to make the day complete. Plan a trip – Hit the road for a day trip to a dog friendly park or town. Take time to walk around and enjoy the sites, grab a bite to eat, and have all the fun of a road trip. Take a nap together – Even if you don’t let your dog in your bed at night, you can always take a nap with your dog. Curl up on the couch or even in your bed, and cuddle with your special furry friend for a little siesta. Make them a special dinner – We’ve always heard that the way to your loved one’s heart is through their stomachs and that is true for our dogs too. Let them enjoy some fine dining by making them their very own homemade dinners. You can feed them lean meat and veggies. Just make sure to leave out the butter and the salt which can upset their tummies. 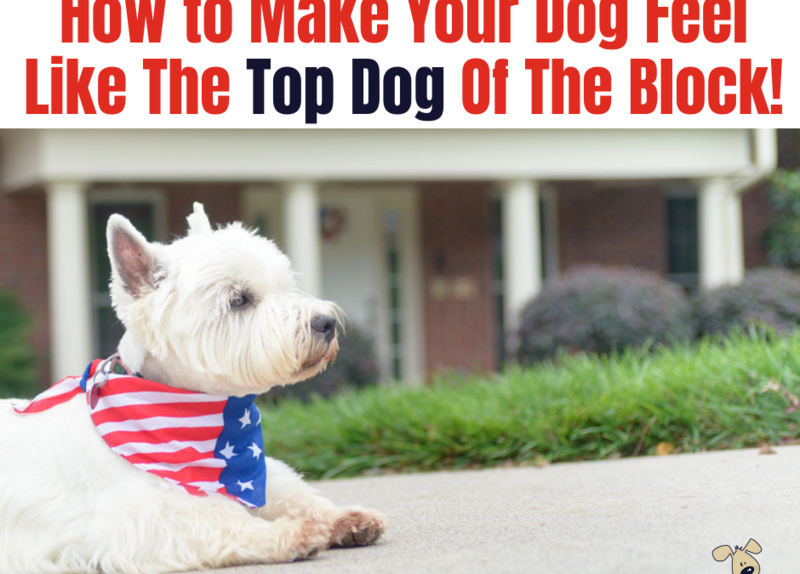 Focus on your dog – Make time in your day to focus on your dog. Just give them the gift of your time. It is so easy to let our pets fall into the shadows of everyday life. Put chores and technology aside for an afternoon and take some time to reconnect and bond with your dog. Pull out toys. Take them outside to play or whatever else they love to do, and let them know how much they mean to you. Spend a night watching “dog” movies – Settle in for a night of cuddles and your favorite dog movie. Some of our favorites are Homeward Bound, Max, Secret Life of Pets, Turner & Hooch, and Beethoven, just to name a few. Have a special play time – Take your dog to the dog park for some special play and socialization. Or set up a “play date” with an equally sociable and friendly dog. The most important part of making your dog feel special is just being there for them. Giving them respect, love, and a little extra TLC will go a long way in making them feel extra special.